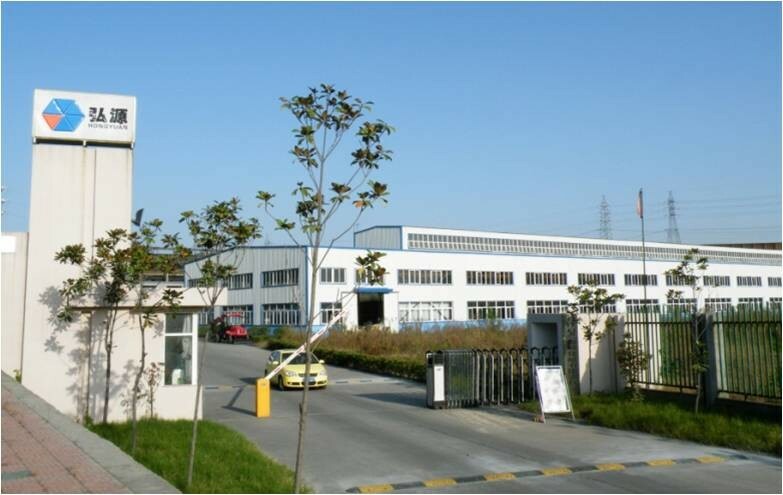 plywood cases for export, or other packages required by customer. 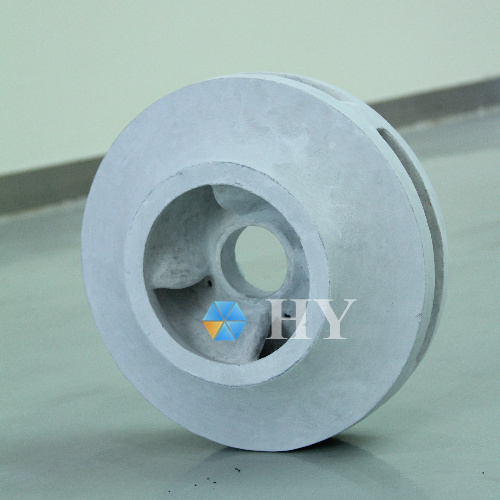 Silicon carbide ceramic is good at resistance to abrasion, corrosion and high temperatuer. 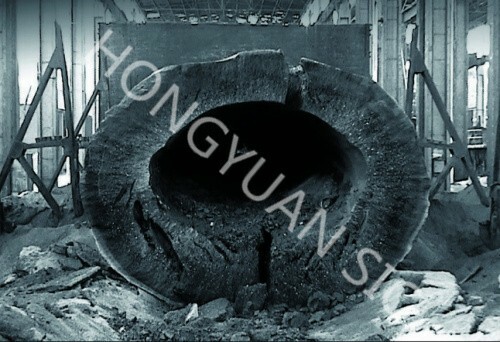 Its anti-abrasion parameter is 5 times better than Cr26 steel. 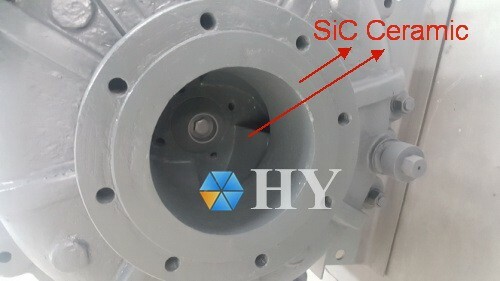 It is applied on mining, metallury, electric power, coal, chemical industry and constructon fields, very good at trasportation of abrasive and corrosive fluid with solids/particles included. 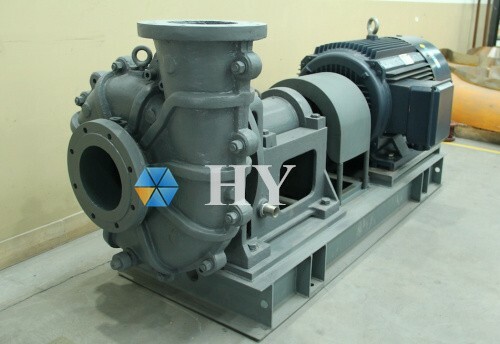 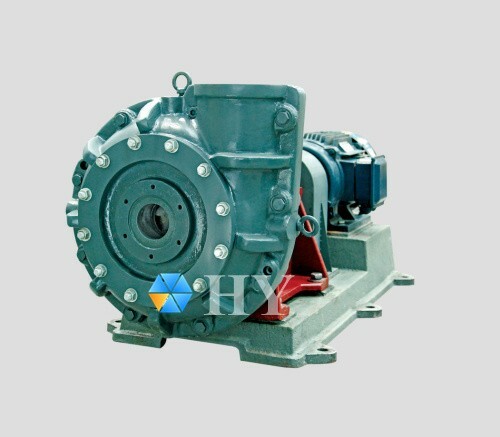 It is featured with high efficiency, stable working, good reliability and long life-time. 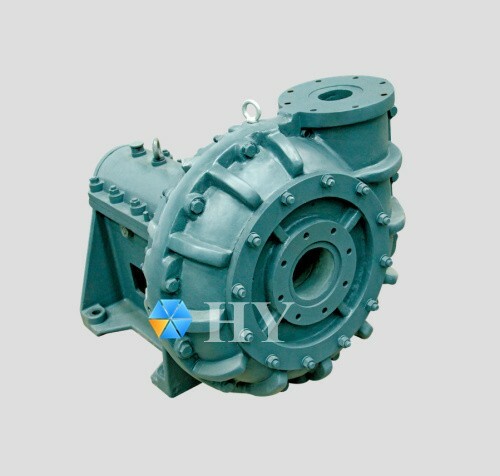 It is suitable for trasportation of corrosive and abrasive fluid with suspended particles, which is easy to scale and contains gas. 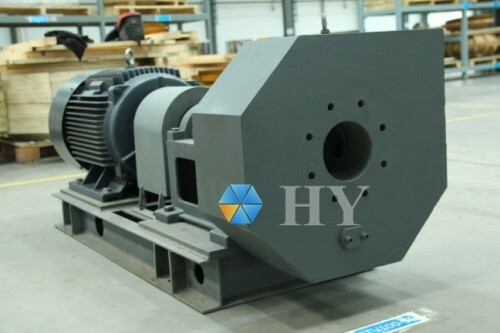 It widely used in electric power plant, steel works, chemical industry, mining, alumina etc, and is praised for its excellent hydraulic performance. 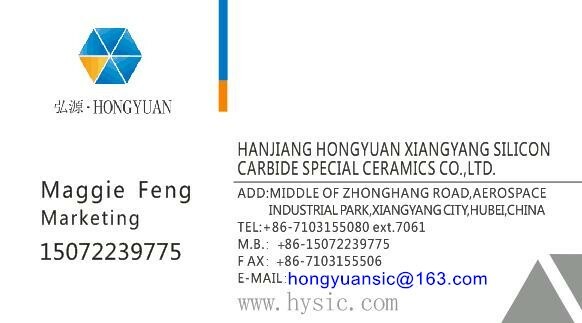 Hanjiang HONGYUAN Xiangyang Silicon Carbide Special Ceramics Co.,Ltd. 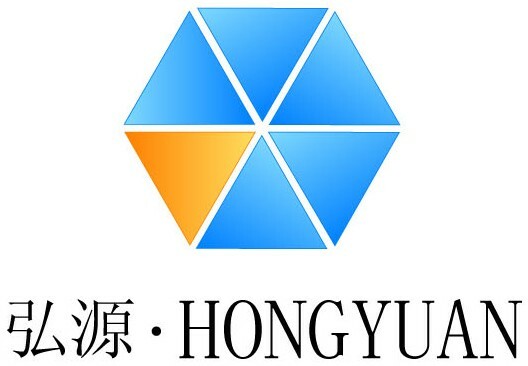 HONGYUAN - the subsidiary of Hanjiang Water Resources and Hydropower Group, is a state-run company specialized in advanced silicon carbide products. 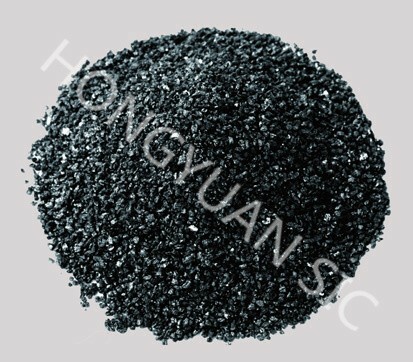 Being made of pure petrol coke, in the shape of large crystal, HONGYUAN black silicon carbide exhibits very attractive properties like purity and toughness. 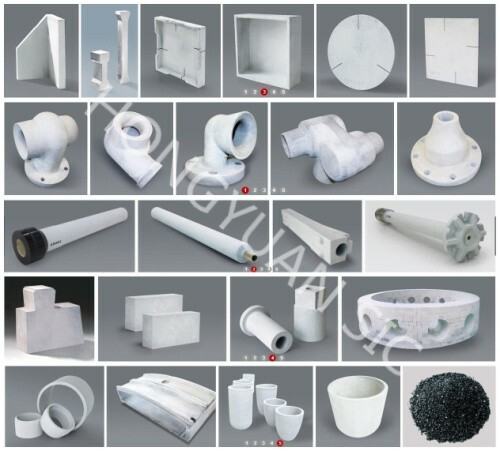 It is the ideal material for top-end refractory components, kiln furniture and abrasives. 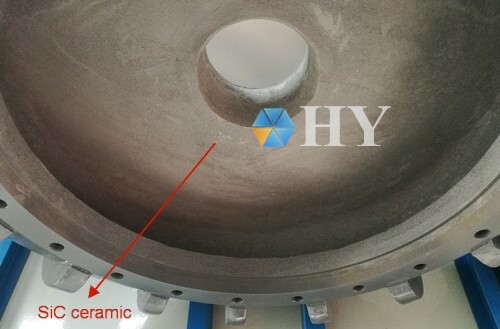 The silicon carbide ceramics are produced with our finest material, which are excellent in performance of thermostability, corrosion resistance, abrasion resistance, and thermal shock resistance. 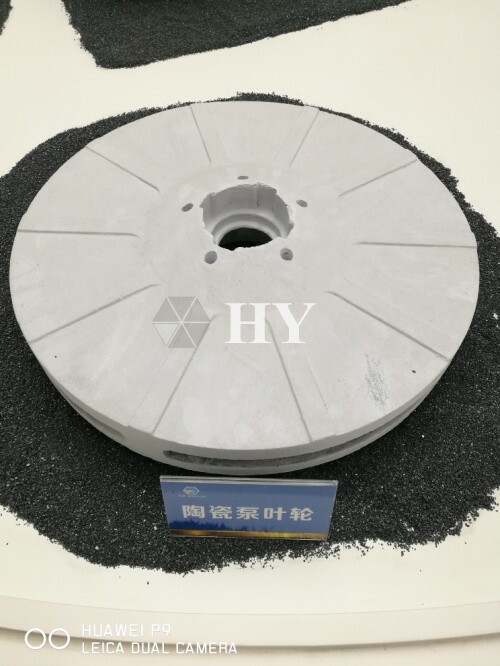 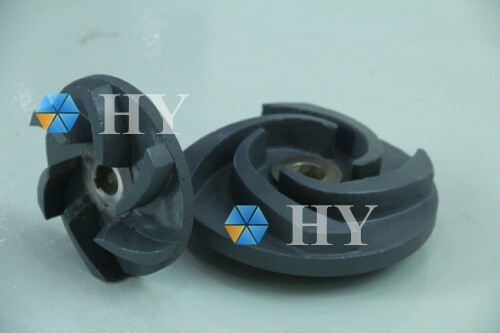 With first-rate technology and service, HONGYUAN are competent to provide you with customized silicon carbide ceramics as well as design plans. 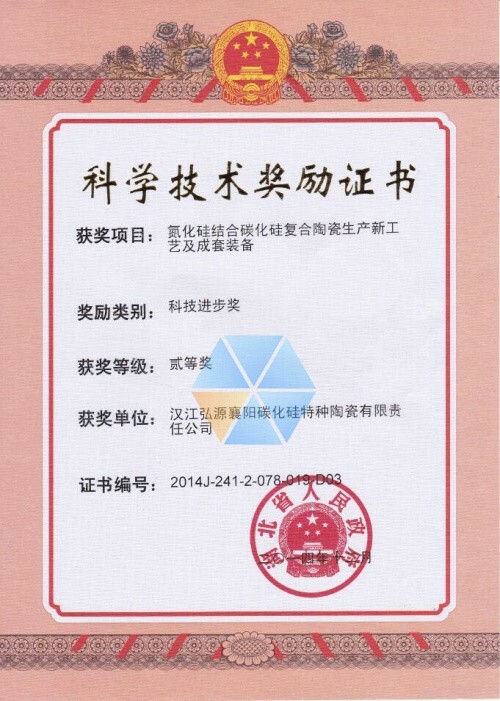 All our silicon carbie products are manufactured by our own raw material, which is the best raw material in China. 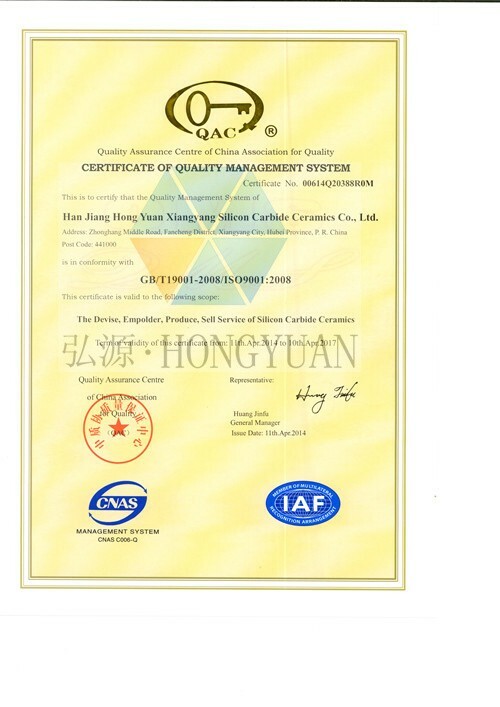 This helps us to control quality of products. 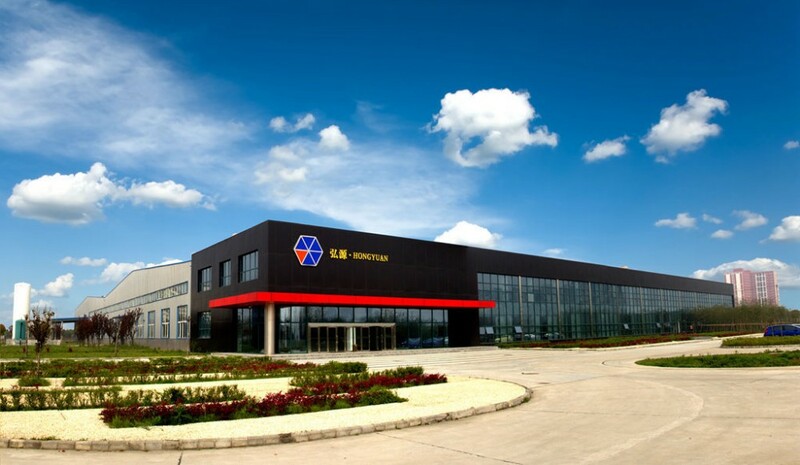 Automated nitriding furnaces in the largest volume, controlled by microcomputer, are available for any NSiC products. 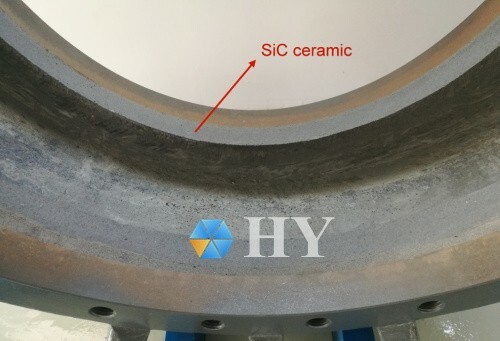 Evaluated by Hubei Science and Technology Department, our advanced technology of NSiC ceramics and related series of equipments have reached international advanced level. 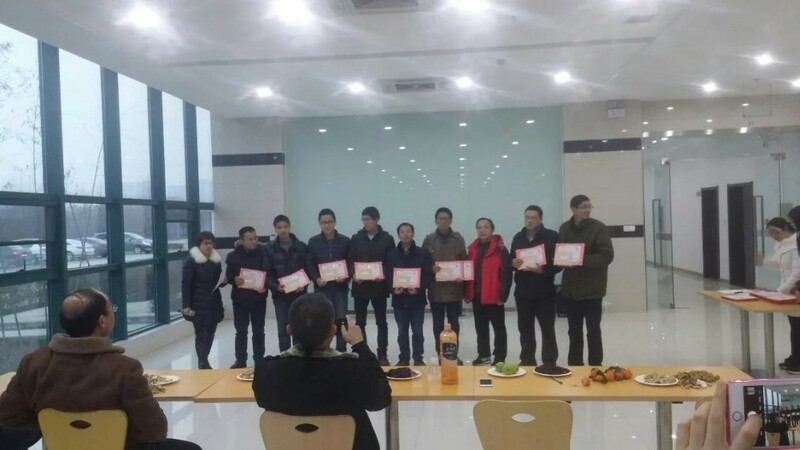 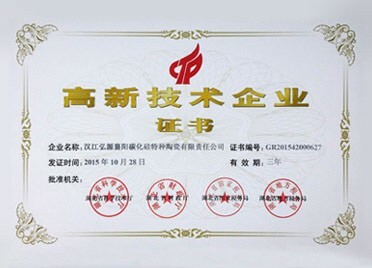 The nitriding furnace and residual-heat utilization system were honored the First Prize of China Machinery Industry Science and Technology Award, meanwhile this nitriding furnace gaining state’s utility patent.